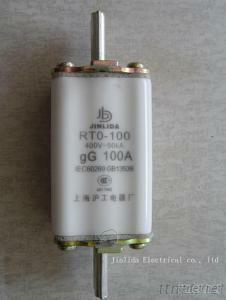 RT0 fuse is according with GB13539, IEC60269, VDE0636 standard. The product has been used for overload and short circuit protection of distributing line. The rated voltage is AC 380, and rated current up to 1000A(AC 50~60 Hz).